The rest of the parts came in from Crutchfield while I was at kendo practice last night, so after work I got busy with the install. It all went in easily, once I got the adapter to connect the radio to the factory wiring harness. The speakers just dropped in to the existing mounts, no steuggling at all. 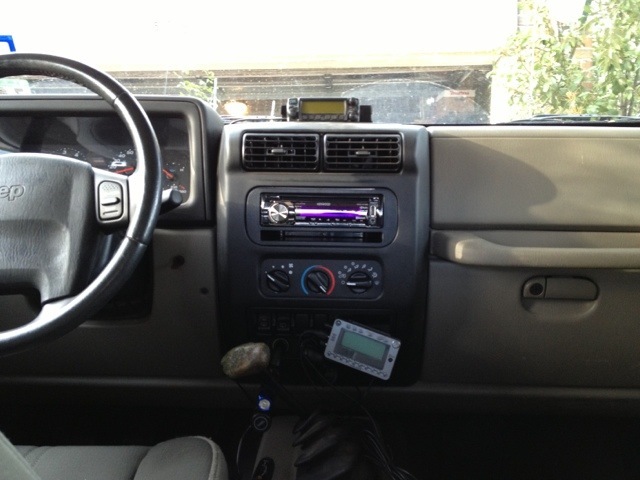 It sounds great, and having integrated Bluetooth, including hands free, is a significant improvement over the crappy stock radio.